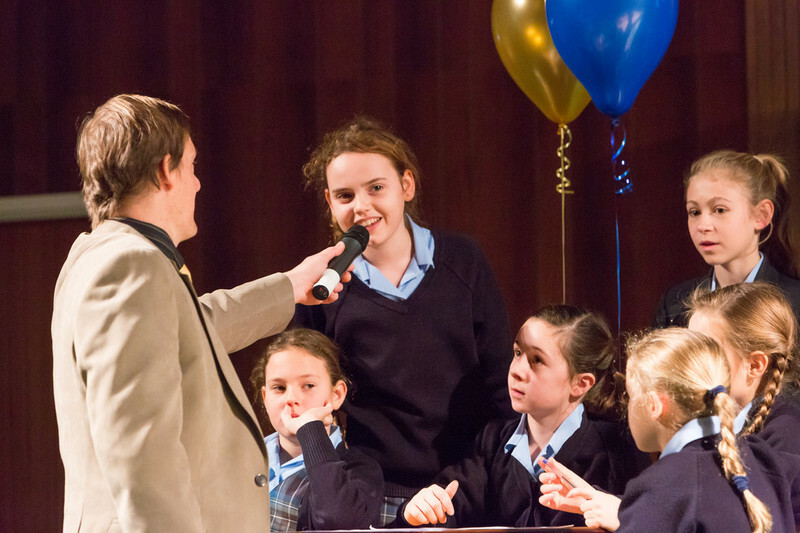 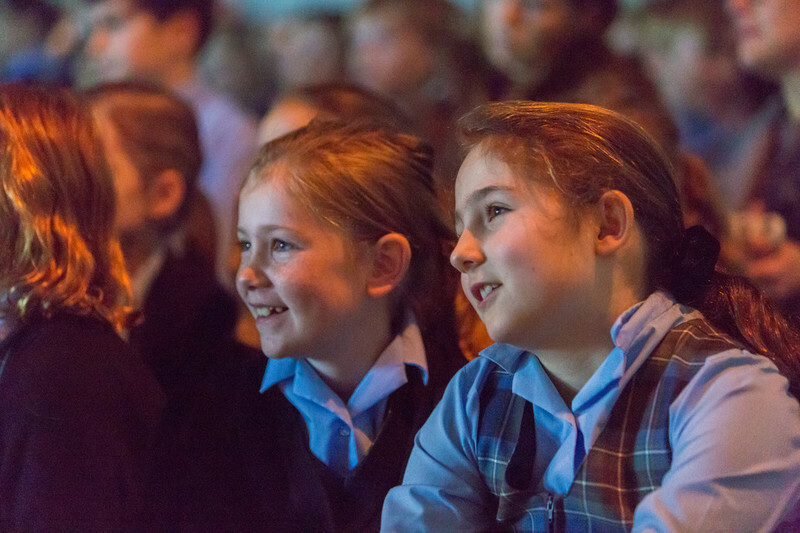 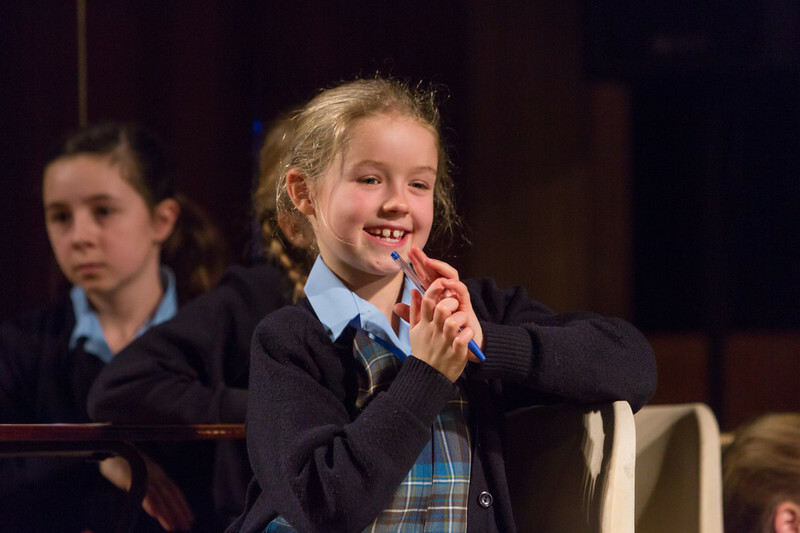 The 3rd annual CPS Spelling Bee was welcomed with much excitement at school. 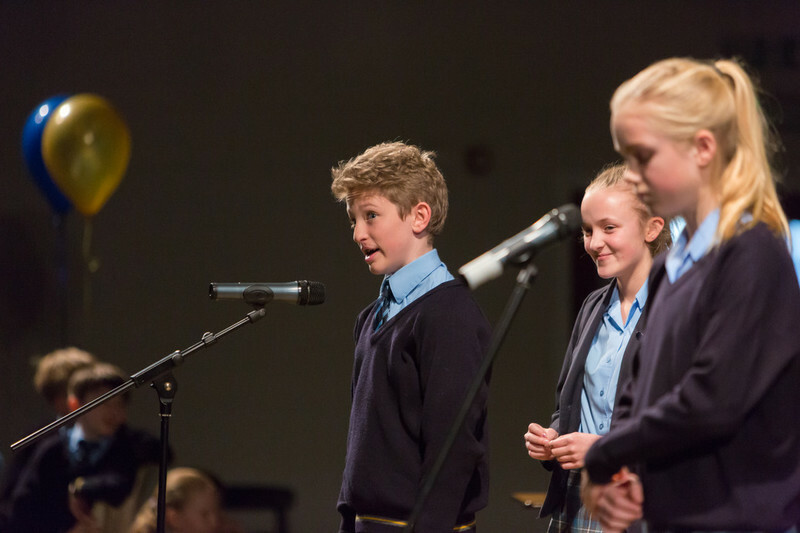 In English lessons, throughout the week, all pupils took part in the in-class Spelling Bee to earn points for their Houses. 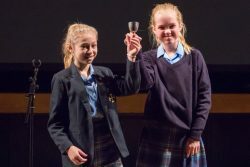 However, the scores were very, very, close and when all of those points were added up, we had the following in-class rankings: 1st Clubs, 2nd Diamonds, 3rd Spades, 4th Hearts. 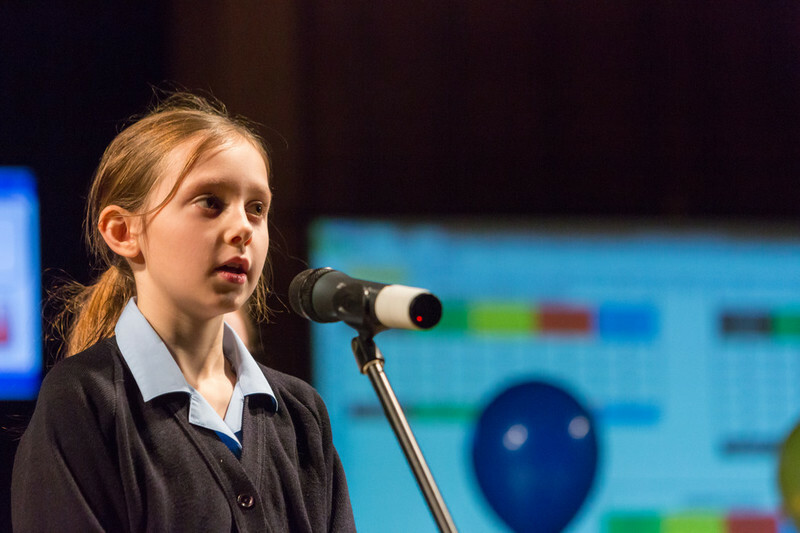 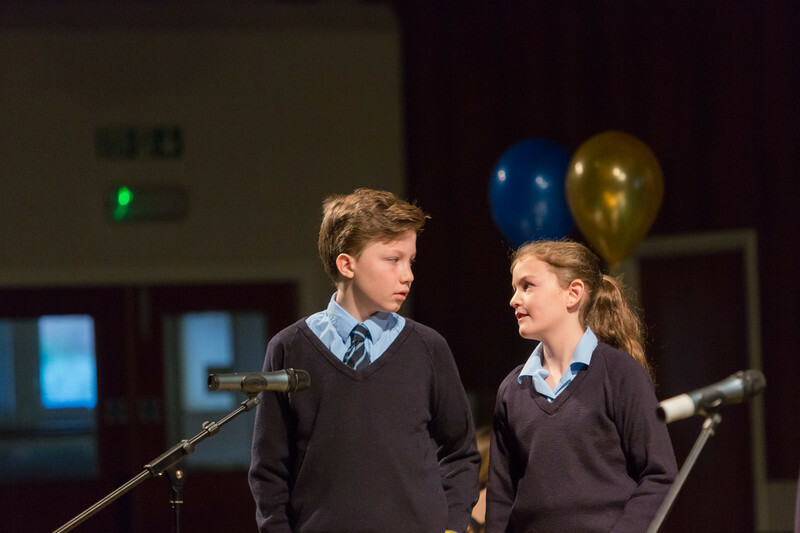 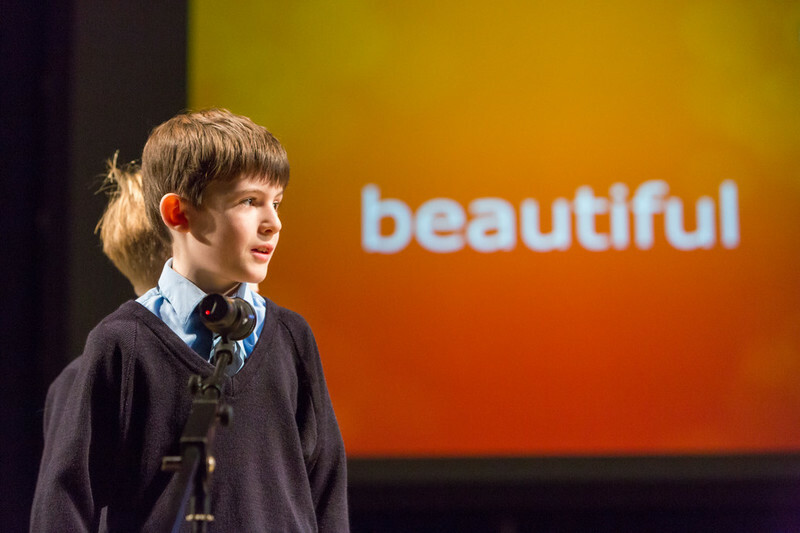 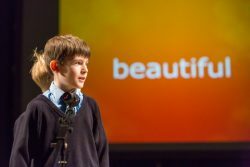 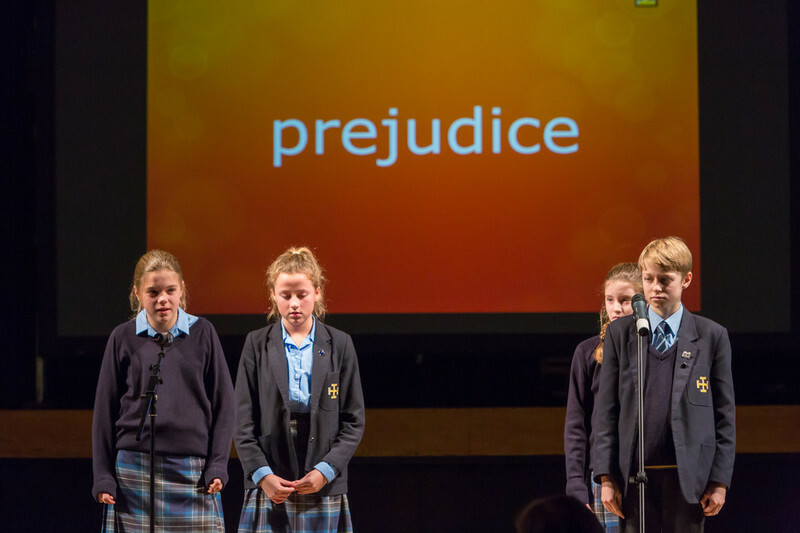 The Whole School Spelling Bee saw representatives from each year group and House compete against each other in front of the entire school community. 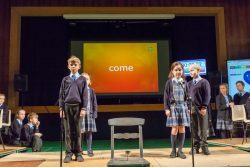 Points were awarded to individuals for correctly spelling words and there was a team round, where pupils could confer when spelling particularly tricky words. Standing on stage spelling is a pretty daunting prospect for most, so Mrs Schutte and the whole school congratulated all of the spellers for their efforts, regardless of the outcome. After 40 nervous minutes of spelling, the points were counted and the final scores were announced: Diamonds came first (834 points), Clubs 2nd (827 points), Spades (746 points) and Hearts (665 points).